I wish all my website visitors a heartfelt and very warm welcome. You may not be a regular reader of my blog, so I will tell you a bit more about myself and why it is my mission to connect women with the power within themselves to create the lives they want. I used to be a medical doctor. I loved my job, I really felt I was making a difference in my patients’ lives. I worked hard, earned a good salary and eventually paying off the mortgage was becoming a real possibility. Until disaster struck. I developed a debilitating eye disease. Both my eyes were affected. I had more operations in those first 5 years after diagnosis than I care to remember. I ended up blind in one eye and with only a limited amount of vision in the other eye. My medical career was over before I reached my forty-fifth birthday. Strangely enough, no longer being able to do the work I love was not the worst of what had happened to me. Much more devasting was what the tragedy had done to my self-esteem. I had lost all confidence in myself and my abilities. Rebuilding my self-esteem to a level where I was capable of contemplating starting a new career was hard. It took a long time. I was often plagued by doubts. I often felt like giving up. I was uncomfortably made aware of how different I now looked when saw the shock on my friends’ and family’s faces when they saw me. In all honesty, I felt like crawling into a dark hole and never coming out again. Convincing myself that I could still make a valuable contribution to society was the biggest challenge that I had faced in my entire life. Restarting from scratch, training for a new profession I could continue to practice even if I should lose my sight was the hardest thing I had ever done. Today I write books helping people build or rebuild their self-esteem. I know what it feels like to lose your way and to lose all confidence in your own abilities. I know what it feels like to be overwhelmed by fears about the future. I know what it feels like to be so stressed that you think your head is going to explode. It is not an experience that I ever want to relive, but I am grateful for what I have learned. I now know how to cope with stress, I even know now how to use stress to my own advantage. I know how to create a life worth living, no matter what the odds. And I am grateful that I can share what I have learned, my knowledge and experience, with others. It is heart-breaking how many people have such low self-esteem that they remain stuck in dead-end lives when they have so much to give! My mission in life is to show my readers how utterly amazing, unique, powerful, gifted, beautiful, strong, generous, appreciated, valuable, talented, brilliant, admired, respected, courageous, special, caring and lovable they really are. I believe a truly purposeful, meaningful and fulfilling life is about contributing to the greater good of all. These days, I describe myself as a “reformed MD.” I retrained as an equine-assisted experiential learning coach. Yes, my books are inspired by six supersmart, utterly gorgeous and never-clean-for-longer-than-10-minutes horses. I started writing aiming to share my knowledge and experience with as many women as I can. I never intended to become a writer. 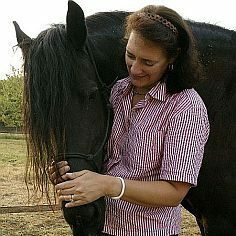 I wrote my first book, Horse Riding Confidence Secrets, in 2012. It has a very narrow niche market, so it has been selling happily ever since without me having to do anything to promote it. Last year, I wrote three more books, putting my knowledge and experience in writing. Self-Confidence made Simple – French Women share their Self-Esteem Secrets for Women who want to live fulfilling, purposeful and prosperous Lives introduces several confidence-building hacks favoured by the assertive, independent and smart women of France. Mindfulness and Meditation discusses mindfulness as well as several alternatives to traditional sitting meditation, such as writing meditation, walking meditation, music meditation and working meditation. My book Secure Your promising, purposeful and prosperous Future was published mid-2017. When my books were published, I discovered I had to do all the marketing myself. 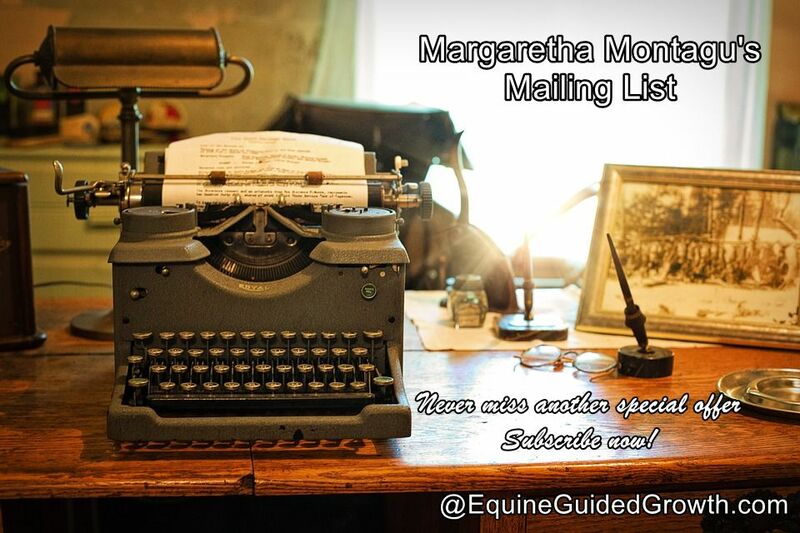 I now have a “writer’s platform” that includes a mailing list, a Twitter account (@EquineGuidedMD) with more than 12 000 followers, a blog with more than 12 000 followers, a Facebook page, Margaretha Montagu’s Mpowering Books, a growing collection of Pinterest boards at Margaretha’s Muse and a LinkedIn profile. 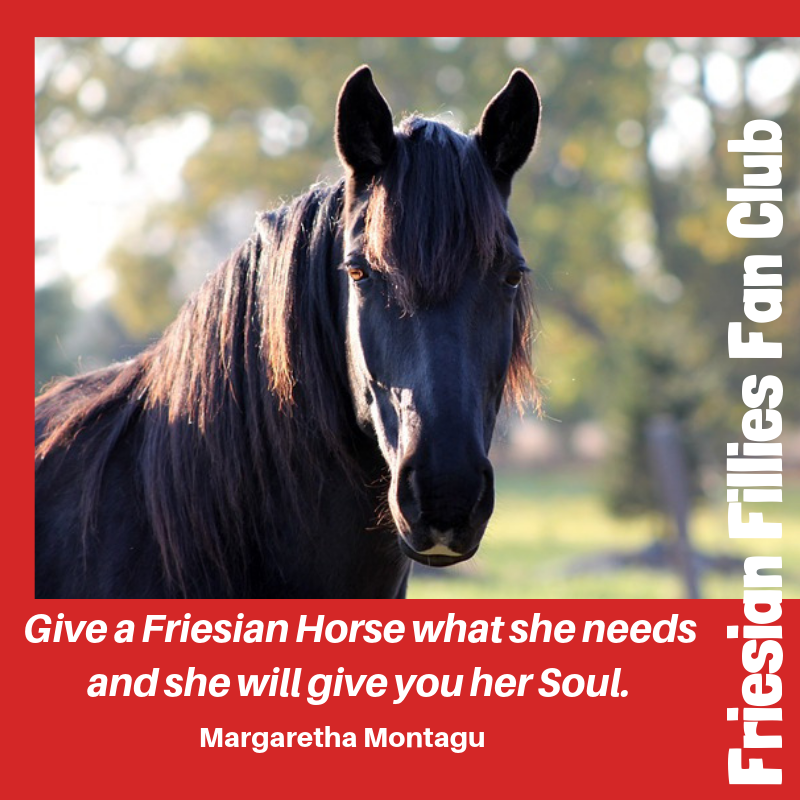 I have always been a yoga-addict and while I was studying the way horses use breathing to communicate, to encourage each other to relax, I became more aware of my breathing and the effect it had on the horses. By trial and error, I learned how to use breathing as an additional communication tool with the horses. Yogic breathing exercises (pranayama) increase our ability to concentrate and to focus, making communication with the horses easier and clearer. I don’t actually have any. Just joking! Of course, I have weaknesses, a whole wheelbarrow load full of them. Some of my weaknesses make my life very difficult indeed. For example, I want to rescue every cat, dog or horse in need. If this household is ruled by eleven animonsters today, it is because I cannot resist rescuing animals in difficulty. Our three cats (make that four, we have just rescued another one) and our dog are all rescues. So are two of our six horses. The problem is that I am a morning person. It does not matter what time I go to sleep, I wake up very early. Not as in wake-up-and-go-back-to-sleep, but wake up as in wide awake impossible-to-fall-asleep again. In the summer, it doesn’t matter so much, as it starts to get light from 5h30 onwards, so I can go outside and pester the horses. But in the winter, when it is pitch-dark till 9h00, I have several long hours to fill someway or another. So I write: blog posts, books, articles, e-mails, website pages, reports…you get the idea. I have several more, all equally debilitating. Read my blog, you will soon discover them all.